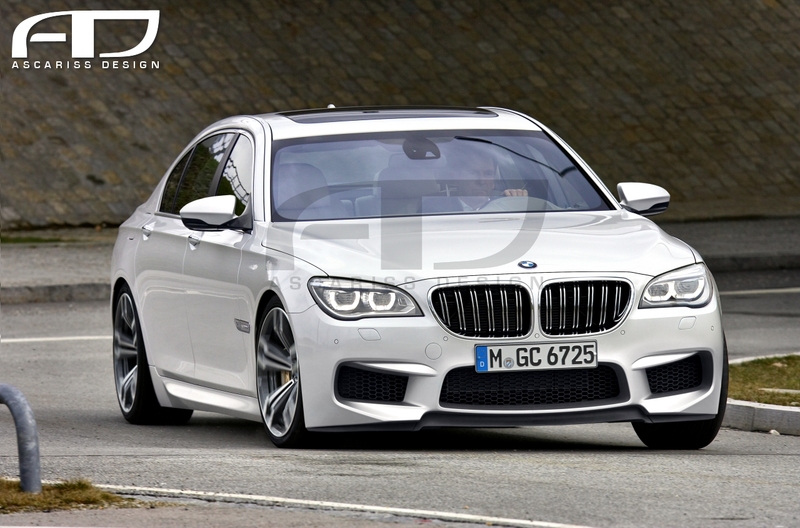 2014 BMW M7. I DO NOT own this pic.. HD Wallpaper and background images in the Nocturnal Mirage club tagged: photo cars. This Nocturnal Mirage photo contains berline, coupé, hayon, and berline avec hayon arrière. There might also be compact, voiture compacte, compacte, voiture, automobile, machine, motorcar, auto, voiture de sport, and voiture sport.